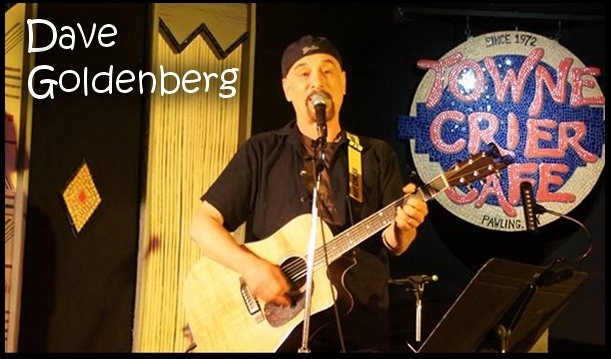 As an opener, the Connecticut-based singer-songwriter has helped get the audience warmed up for such comedy greats as Joan Rivers, Robert Klein, Paul Reiser and Judy Gold. He's also opened for touring singer-songwriters who have a funny bone, such as Jill Sobule, Vance Gilbert and Steve Forbert. Dave was a long-serving host of the open mic at the famed Towne Crier Cafe in Beacon, NY.